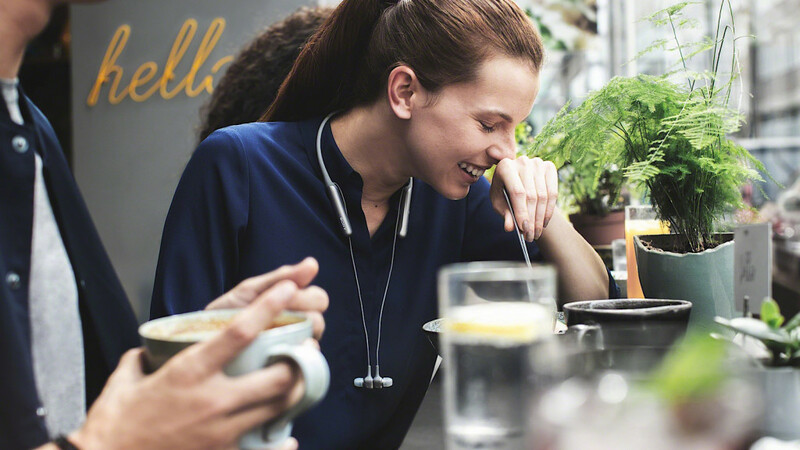 Last year, Sony cut the cord on its noise cancelling earphones, but this year, it has returned. What’s up with that? Sony has basically mastered noise cancellation headphones, so now it’s bringing that focus to earphones, or doing it again, anyway. 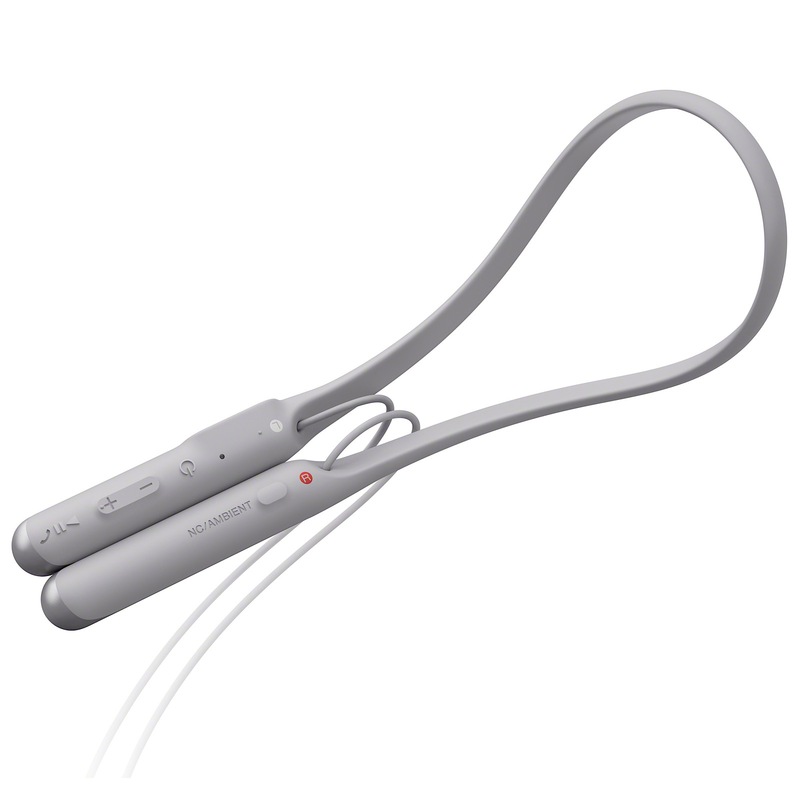 The world has seen Sony’s noise cancellation approach in the world of earphones once or twice before, but it has frequently cut the cord, which in turn raises the price. 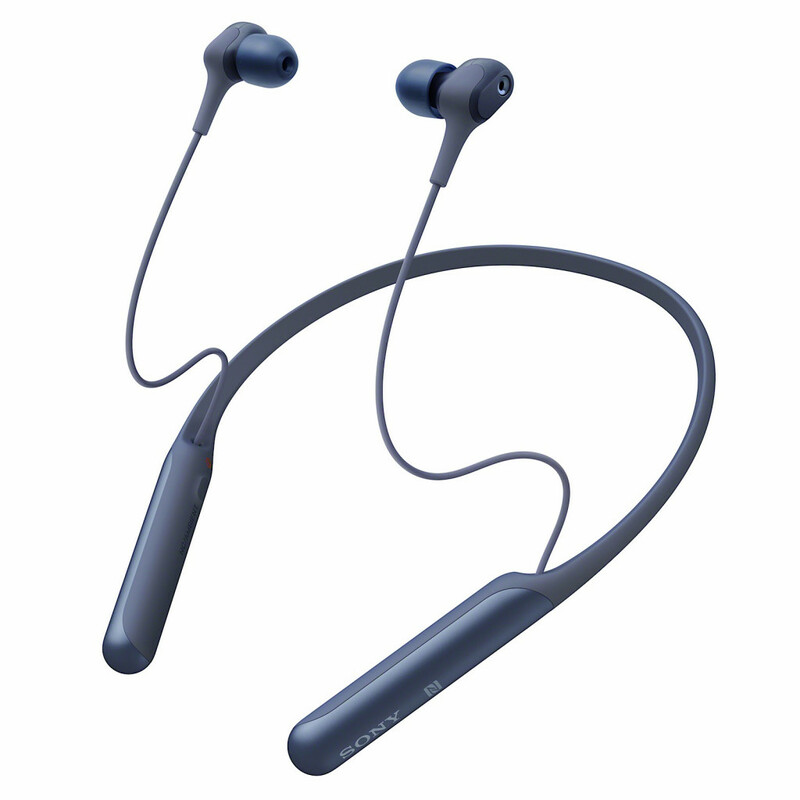 As such, most of Sony’s Bluetooth noise cancelling in-earphones tend to be expensive, and at least over $300, but a new pair hits that price even (or five cents under, anyway). 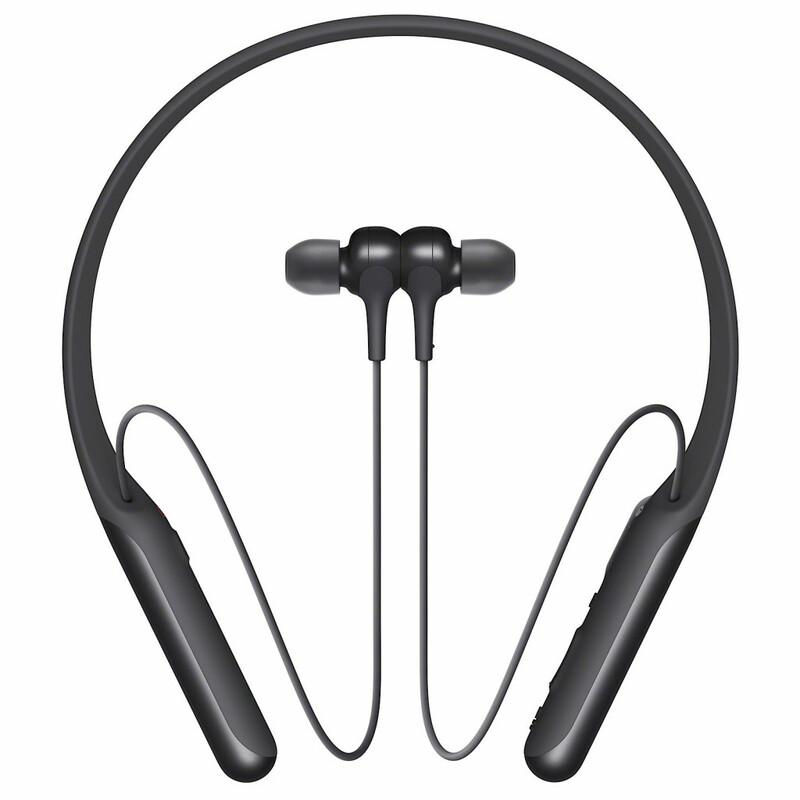 They’re called the WI-C600N, and they’re corded but connected with a neckband style of device, similar to what we’ve seen in Jabra’s 65e, offering a pair of active noise cancelling earphones that you keep around your neck. There’s also a magnet on the earphones themselves to snap the earphones in place when they’re not in used, though when they are in use, Sony is relying on its Digital Sound Enhancement Engine (DSEE) like its big earphones to make the sound good, while offering both full noise cancellation and an ambient mode to let you hear the music and also people talking to you. If this sounds like your sort of thing, hold up, because while Sony is talking about the WI-C600N now, they’re not planning to be made available in Australia until February next year for $299.95. We’re not sure why and are finding out, but this could give other headphones makers — players that make noise cancelling earphones in this style like Jabra, Plantronics, and Bose — a bit of an edge over the next few months, including that ever special holiday season.